Cute brick cottage priced to sell quickly! Interior Features Renovated kitchen, open floor plan and in good condition. 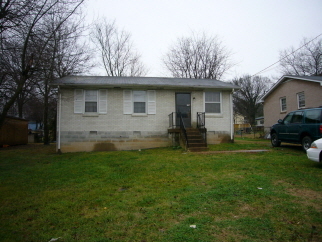 Exterior Features Cute brick cottage, nice backyard, located near Briley Parkway.